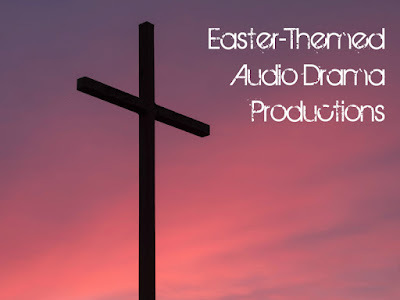 With the Easter season right around the corner, we began to think about all the various audio drama productions with themes related to Easter. There are several productions which are quite apropos this time of the year so we decided to compile this list and share it with you. 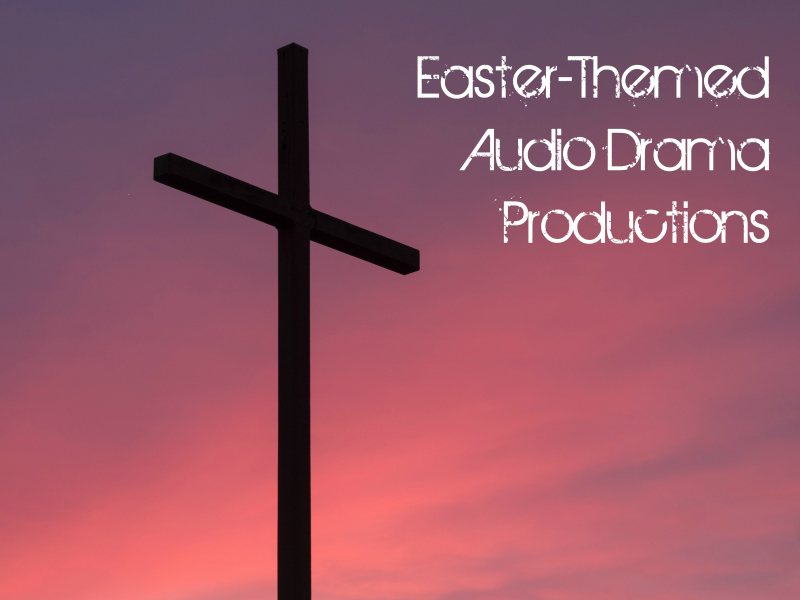 The following are some of our favorite Easter-themed audio drama. This is not a ranked list, just some great content that you're sure to enjoy. This fabulous audio drama tells the story of the crucifixion from a very interesting perspective. It is powerfully moving and is well worth your time. One of the best reenactments of the crucifixion scene ever produced. 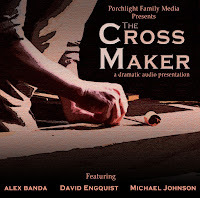 Originally produced by Grace Jordan and released under the Perfect Sound Production brand in 1982, the You Are There series is now under the Lamplighter Theatre umbrella. This 80-minute classic audio drama of the events surrounding Christ's passion are still quite well-produced with great acting. 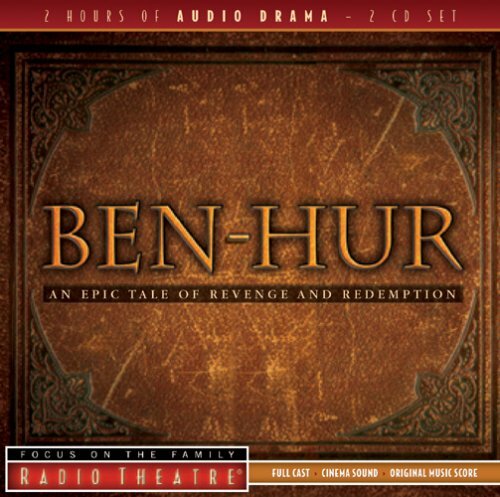 This adaptation of the classic historical novel is superbly done. 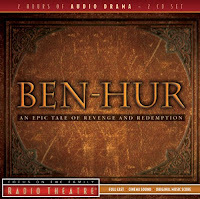 While it encompasses much more than the story of Jesus, his crucifixion is an essential point in the plot of the life of Judah Ben-Hur. 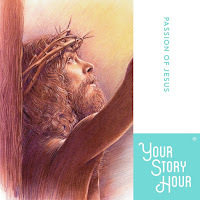 Aimed at the little listeners in the family, this musical dramatization of the story of Jesus' passion is so well done that in can be enjoyed by all ages. The songs are catchy and fun while still driving home the point of the story in a relatable way. 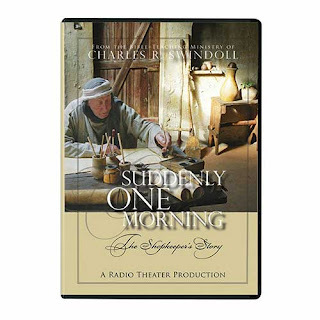 Another re-telling of the story of Christ's death, burial and resurrection from a new point of view, Suddenly One Morning, shows how Jesus's life had an impact on the everyday citizens of the time. This is an extremely well-done production in every way. While not an audio drama in the strictest sense of the term, this does have the major elements; a full cast, musical score and sound effects. But since it is a narration of the text of Scripture it is not an audio drama script. 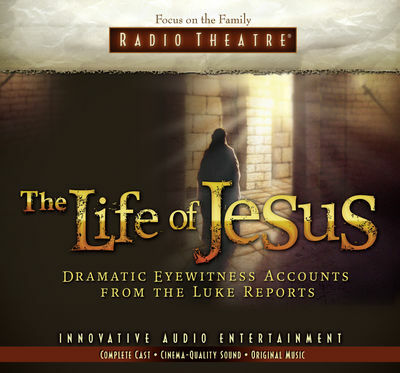 This program combines the story of Jesus' crucifixion as told by each of the Gospels, into a single chronological narrative which is read by a full cast. This amazing audio drama chronicles the entire life of Jesus as told by the physician Luke, who wrote the Gospel which bears his name. A phenomenal series that runs several hours long, this production is sure to be a favorite. 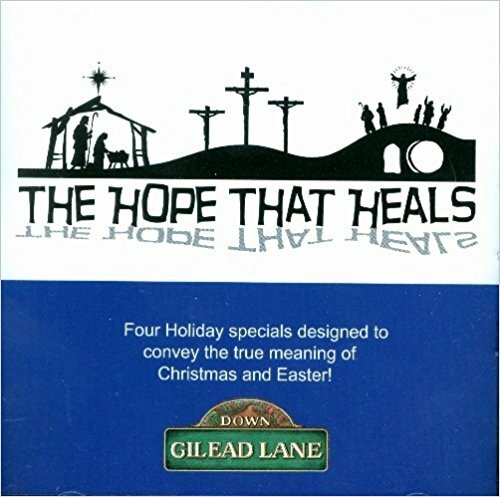 A collection of eight 30-minute episodes which recount the birth, death, and resurrection of Jesus, this album is narrated by long-time YSH hosts, Uncle Dan and Aunt Sue. 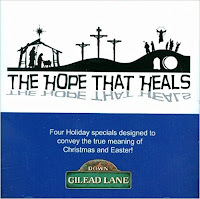 It is available in both CD and MP3 formats. 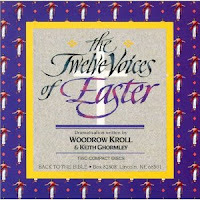 Produced in the same style as their 12 Voices of Christmas, this series of monologues from Back to the Bible tells the story of Easter through a first-person perspective from the people who witnessed them, such as Judas, Pilate, Peter, and the thief on the cross. Though not quite audio drama, these are well-written accounts that add a “realness” to the story that helps bring it to life. 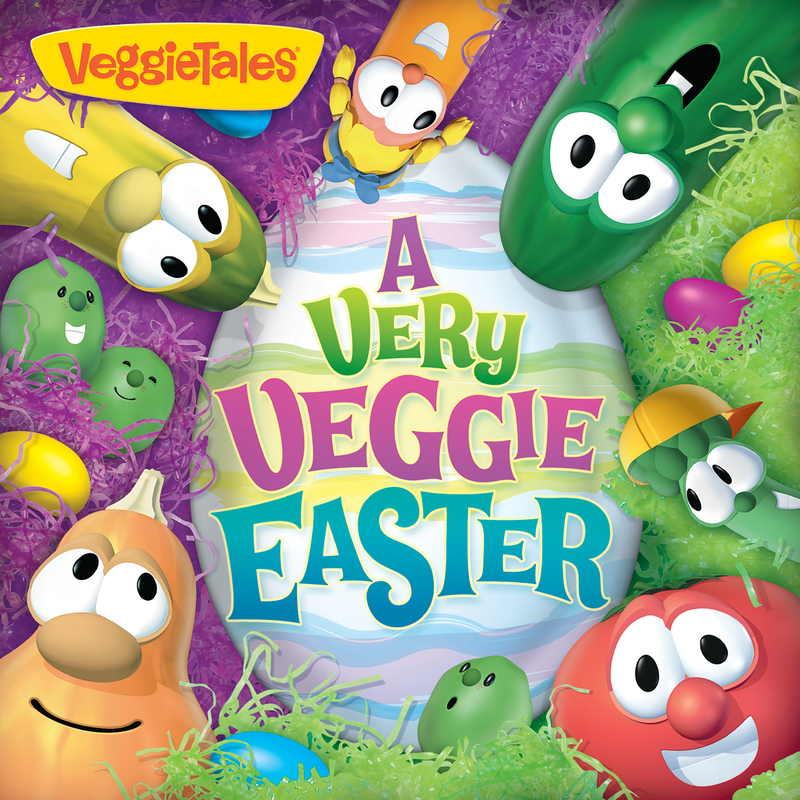 These two special Easter-themed episodes of DGL were not included in a regular season album, but can be found in a special collection of holiday episodes. 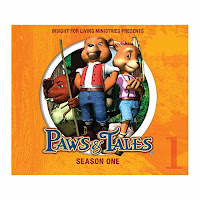 These two episodes are a fun retelling of the biblical story combined with a healthy dose of shenanigans from all your favorite Kids Corner characters. 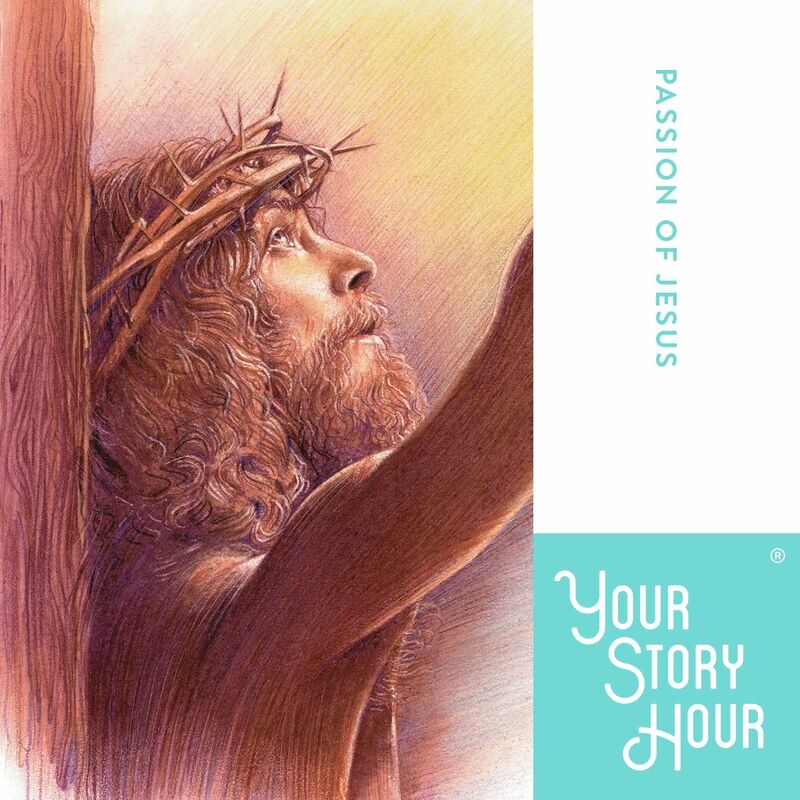 This short audio dramatization tells the story of the crucifixion from the perspective of the carpenter who built the cross on which Jesus was crucified. 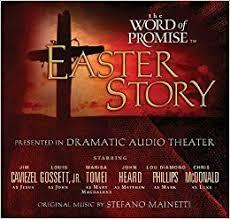 An interesting take on the Easter story, this program is based on the book, Heaven, How I Got Here. 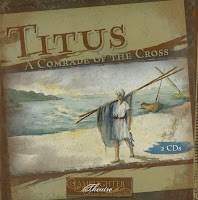 It tells the story of the life of the one of the thieves who was crucified with Jesus starting at his childhood. 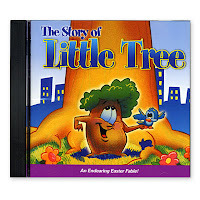 Bob is teaching Sunday school on Easter Sunday. Larry wants to help teach the class and Junior is sad that he has to spend the day without his dad. 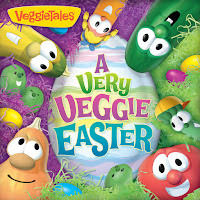 It's an Easter no one will soon forget! 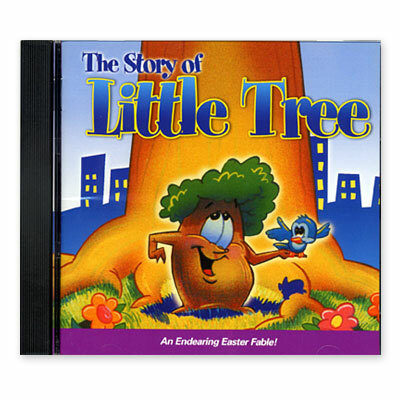 This is a short, condensed version of the Easter story that picks up after Jesus’ arrest and culminates with the Ascension. This 9-minute dramatization is taken verbatim from Mark chapters 15 and 16. 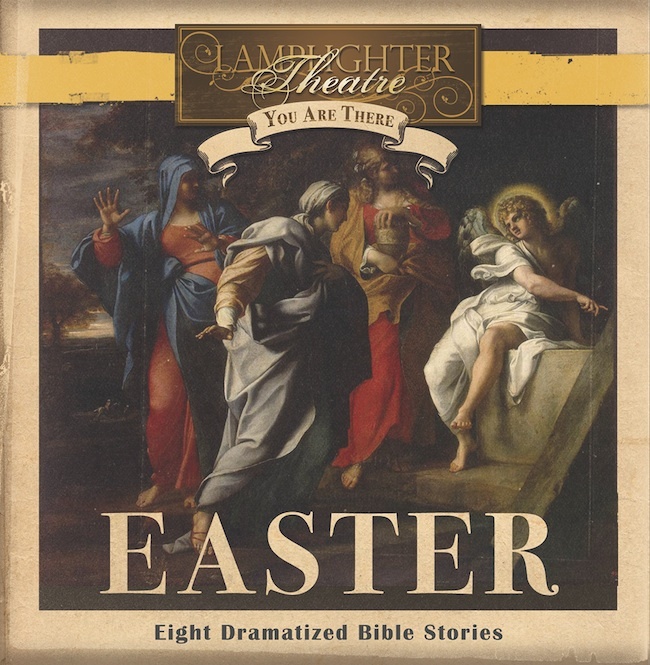 OTRCAT.com, the old-time radio catalog has compiled a group of over 80 episodes of Easter-themed OTR shows from a variety of series including Fibber McGee & Molly, Amos & Andy, Columbia Workshop, Jack Benny, Heartbeat Theatre, and many others. 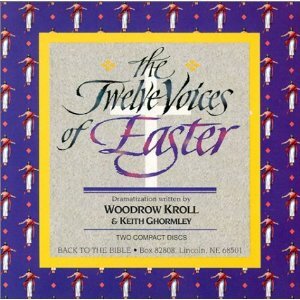 Most of the broadcasts are secular Easter stories, but there are some which have religious themes. 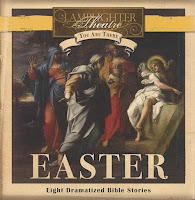 Lastly, there are several Easter-related Adventures in Odyssey episodes. This list of audio drama resources was compiled by JD Sutter and Austin Peachey. This post contains affiliate links.